CSM in Oslo A thousand-year-old city and the capital of modern day Norway, Oslo is defined by its adventurous Viking past and its present day status as one of the top cities in the world with high standards on multiple social and economic indexes. The city boasts of a very cosmopolitan population and some of its main attractions are its many parks and recreational areas and diverse architecture. One of the most business friendly cities, Oslo?s economy revolves round finance and maritime trade. A centre of innovation, KnowledgeHut?s Scrum Master certification is a course that channels the business expertise of the city of Oslo. 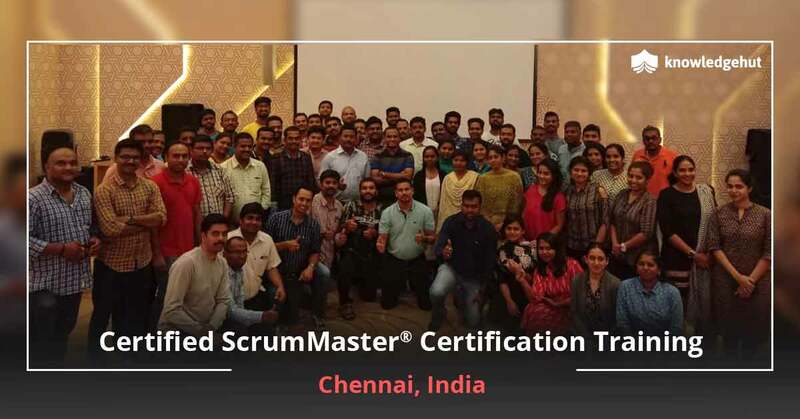 About the Course Very commonly used in software development settings, Scrum is an Agile methodology that is appreciated by managers and project heads due to its adaptability and iterative approach to project execution. This method has helped users across the world deliver software consistently and efficiently through a Scrum enabled lifecycle. 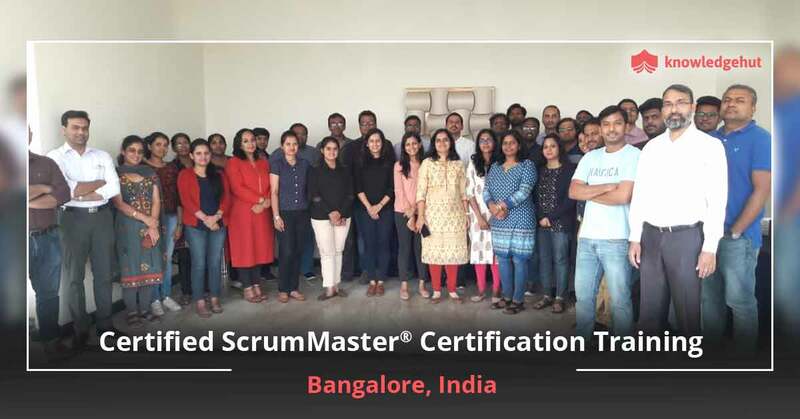 With companies looking for qualified individuals with a proficiency in this methodology, Knowledge Hut?s certified Scrum Master training in Oslo can help participants gain a career step and assume the important role of Scrum Master. A leader in professional learning, KnowledgeHut provides you with the Certified Scrum Master course in Oslo that will help you gain mastery in Iterative Development, Self-Management and Visibility, three crucial parts of the Scrum methodology. 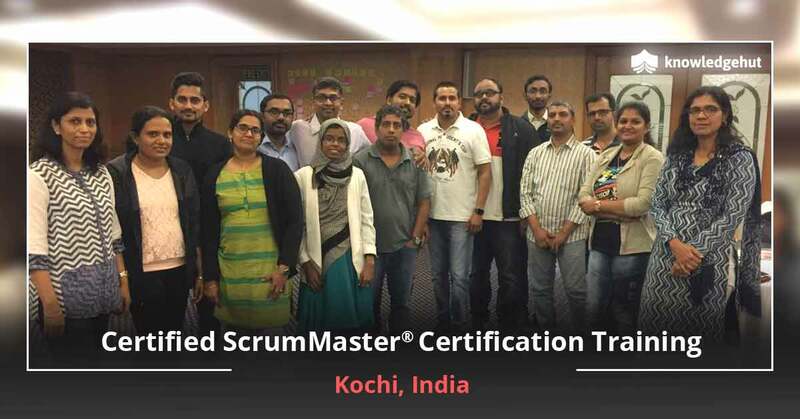 Our course will be conducted by highly qualified and certified trainers of the Scrum Alliance. 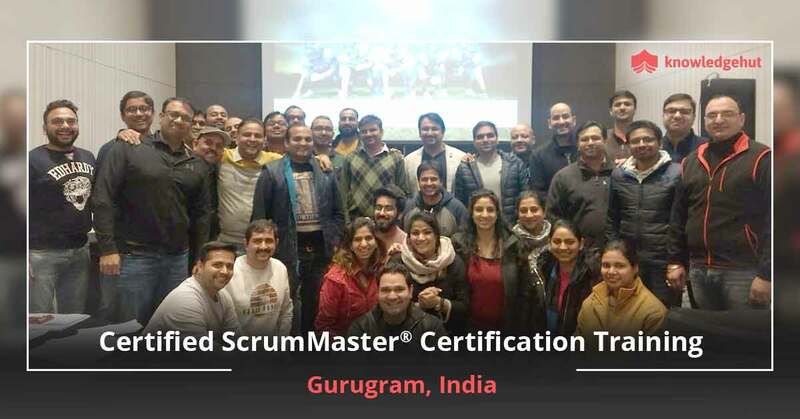 In this training, you will be taught the role and responsibilities of a Scrum Master, which mainly revolves round maintaining a team that is adhering to the values and practices of Scrum to ensure optimal productivity and deployment. The Knowledge Hut Advantage There are many benefits and takeaways of the KnowledgeHut CSM training in Oslo. 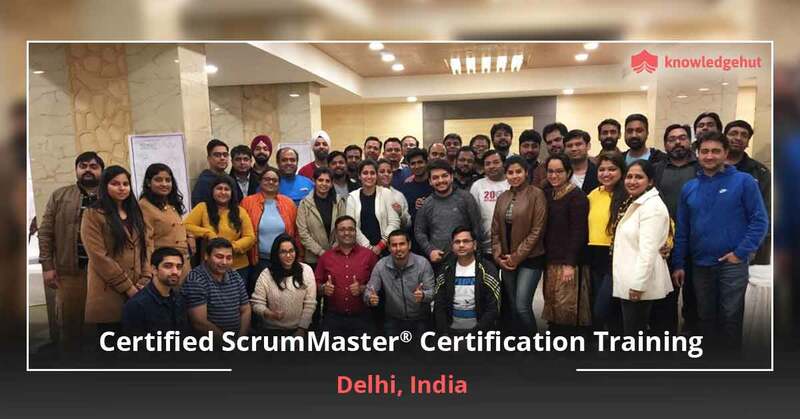 The classes will help you familiarize and recognize the Scrum framework and all the important team roles needed to ensure a project is carried out with total efficiency. 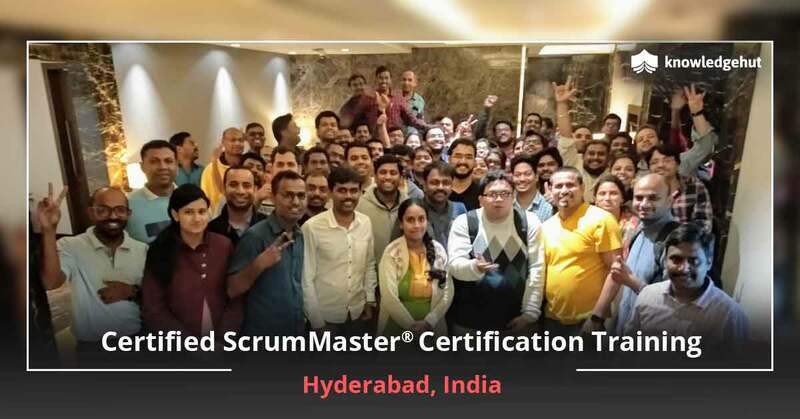 After you complete the Certified Scrum Master training in Oslo, you will have the erudition to scale the methodology according to the goals and requirements of the project and our experienced certified trainers will share with you the important tricks and tips for the different scenarios that Scrum Masters face. 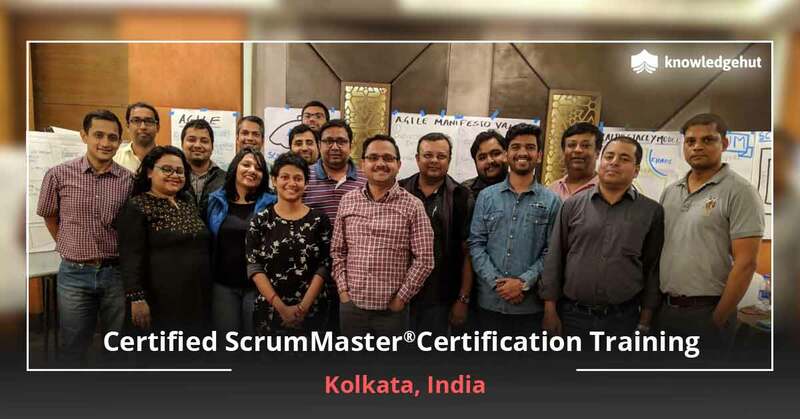 Scrum Alliance does not encourage CSM training online in Oslo, as they believe that only face-to-face training will impart all the right values and knowledge required to be a successful Scrum Master. 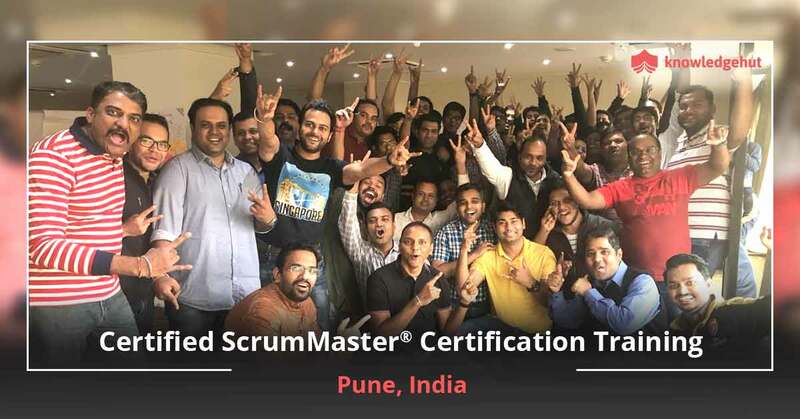 Completing the training will also means you get access to the Scrum Alliance community and its resources including local user groups and online social groups. The CSM classes in Oslo are delivered using the best methods and this comprehensive session is ideal for project managers, developers, software development professionals and anyone else looking to learn more about Scrum and other Agile concepts and methods. After you complete the curriculum you will be able to appear for the Scrum Alliance?s Online CSM Test. The training is available to you at a very good price and the CSM certification cost in Oslo will equip you to face any exam. Invest in the CSM certification cost in Oslo and take your first step to becoming a Scrum Master.